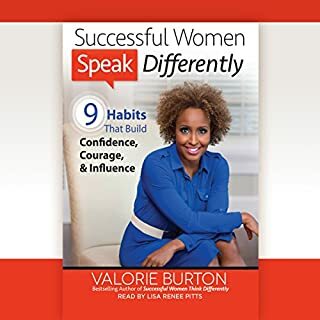 This action-oriented, step-by-step guide helps you build the authentic self-confidence that comes from knowing who you are, what you want - and equips you to go get it. 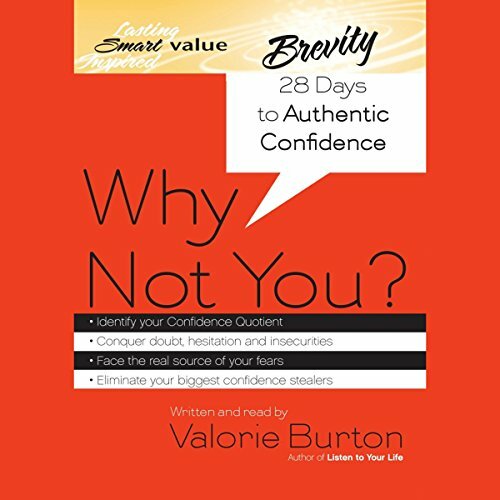 learn how to achieve success by being authentic. 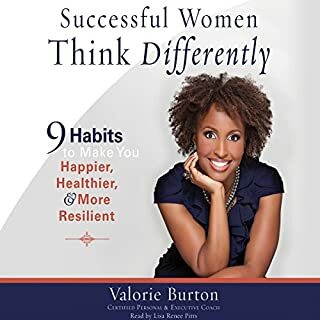 I enjoyed reading this book several times. The author capture stories that are very relatable. I feel it was prefect timing for me. 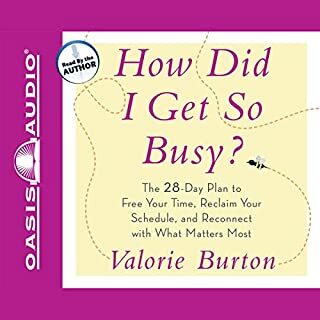 I persevered to the 11-minute mark after realising in the first few paragraphs that the premise of this audiobook was how I could build my confidence by channeling "God's purpose" for me. I really did try to keep an open mind, telling myself that if I could just ignore the claptrap I still might find some pearls of wisdom. That steely resolve saw me through another 7 minutes, but ultimately the incessant references to the dieu du jour were just too much. I wouldn't feel so cheated except that now having read the blurb a second time I still don't see any reference to the fact that the author takes a wholly religious angle. I pray that it will be updated. 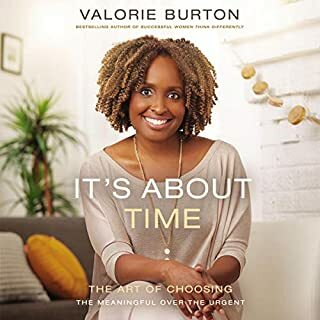 I was listening to another book when I heard of Valorie Burton and I have been so impressed and inspired!!! 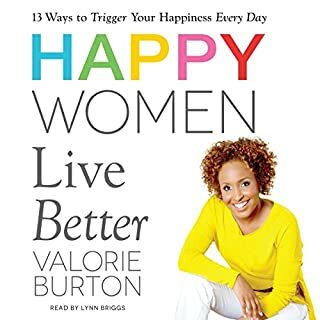 Excellent Audio/Book. 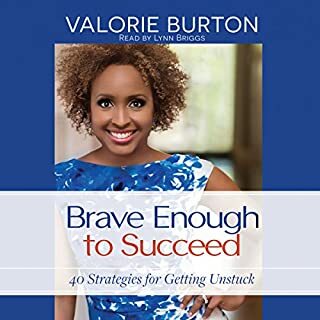 I highly recommend it!!!! I've listened to it repeatedly and am still learning and enjoying it. Asks and answers some good questions - has practical info to stir & challenge ur thinking. Endorsement of TD Jakes, Joyce M, and Joel Olsteen?!?! Hard to even listen to after the endorsement of TD Jakes, Joyce M, and Joel Olsteen. Some of the most non-biblical teachers who put their personal beliefs over what Christ actually preached. They do little but itch the ears, which is apparently how you like to also build people's confidence in themselves. Shame on you. Confidence in anything other than Christ himself is a lie.